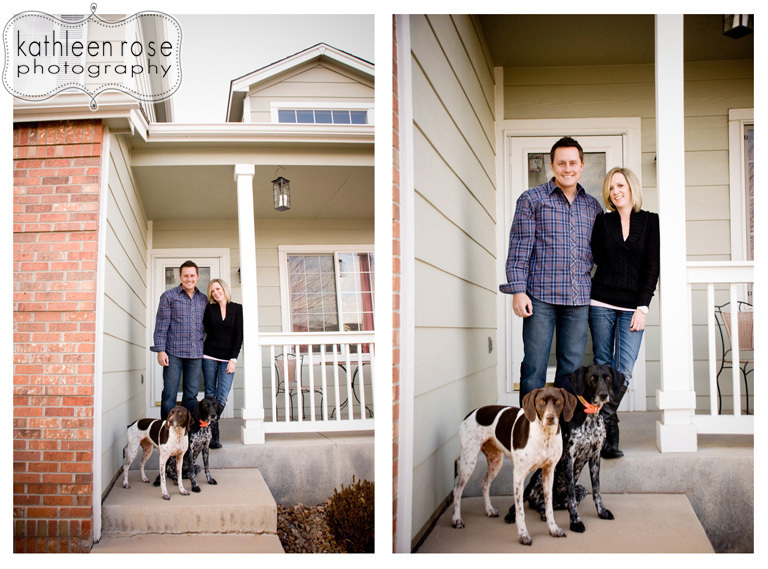 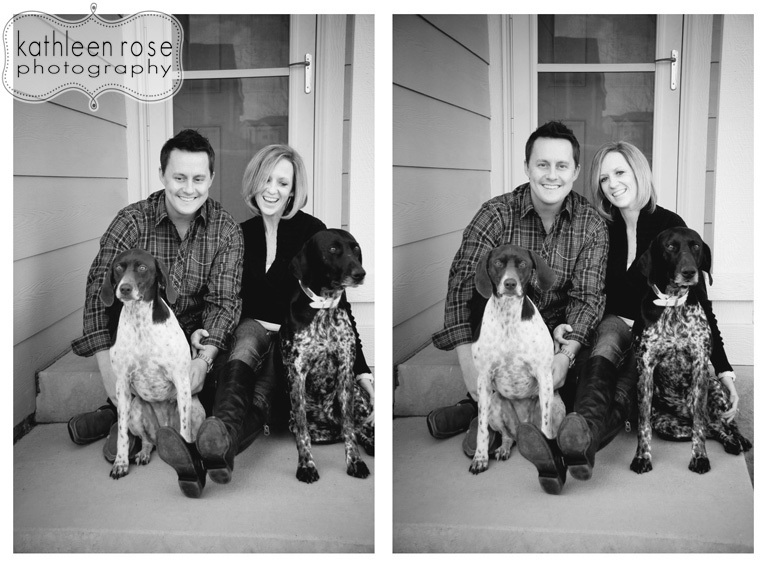 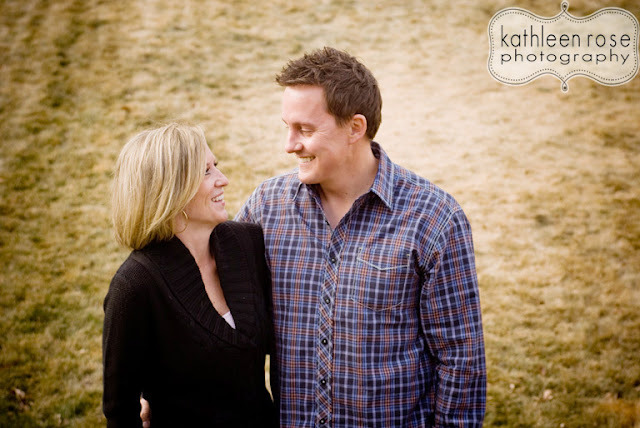 Kathleen Rose Photography Blog: Denver Family Photography | Tracee, Ken and family! 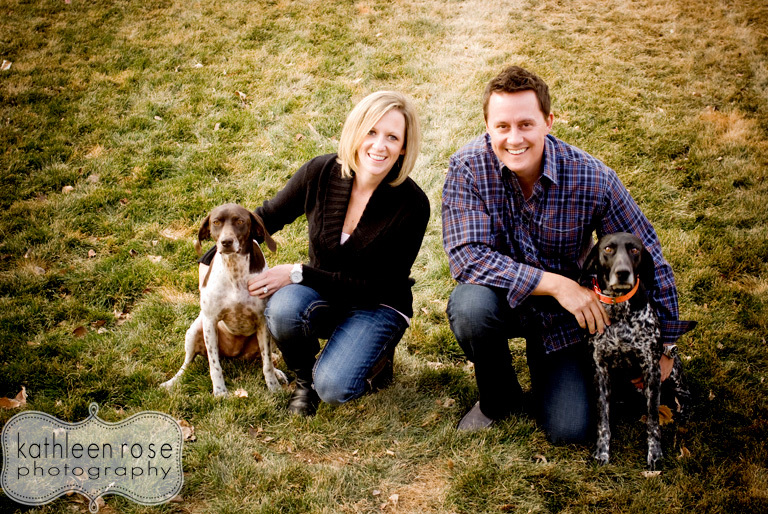 Denver Family Photography | Tracee, Ken and family! 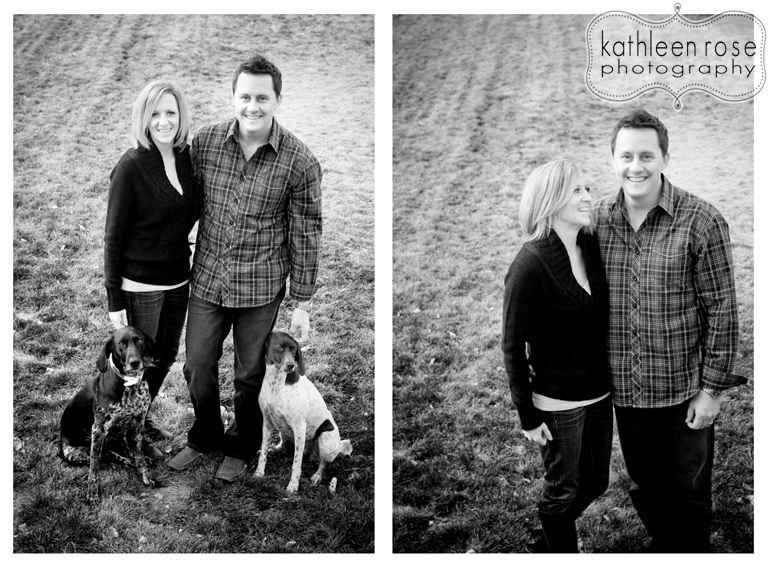 This is Ken + Tracee and their adorable dogs Jaegar and Tia! 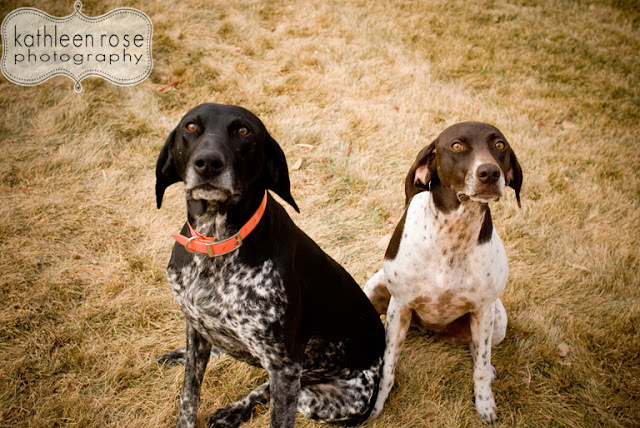 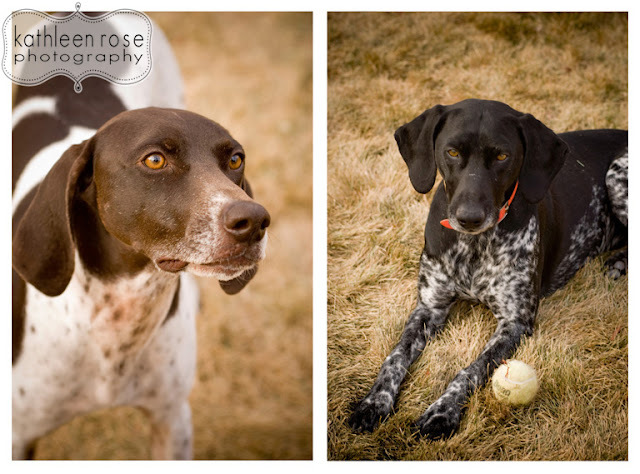 These dogs were really great at posing - this is not always the case - so I was able to get some really cute portraits of them! The humans were pretty cooperative too :-) I am a cat person but the more time I spend with dogs makes me a bit sad that my husband is allergic. 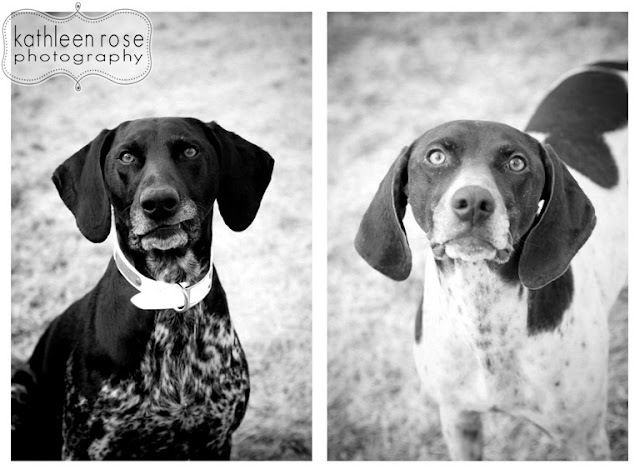 At least I have great friends and clients with dogs so I can get my puppy fix!